Reduced!!! Waterfront home with outstanding views of the Intracoastal and Anna Maria island. 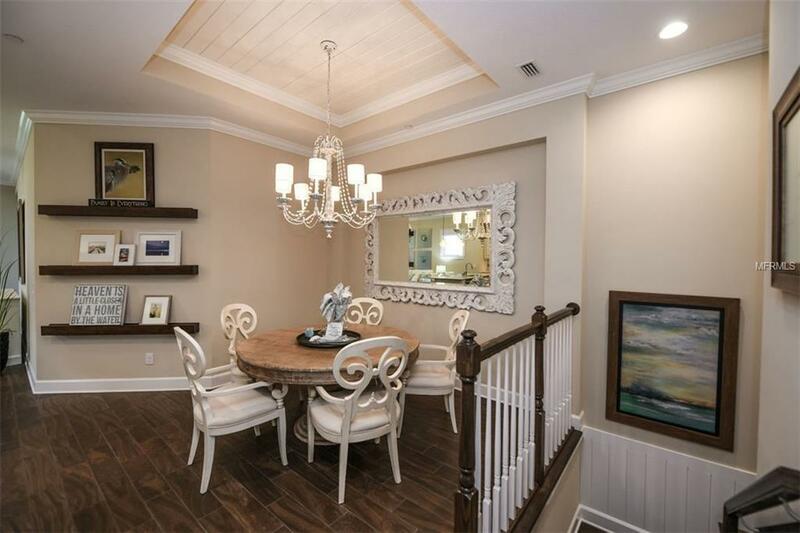 This move in ready home has every detail to perfection with an outstanding coastal look and feel. 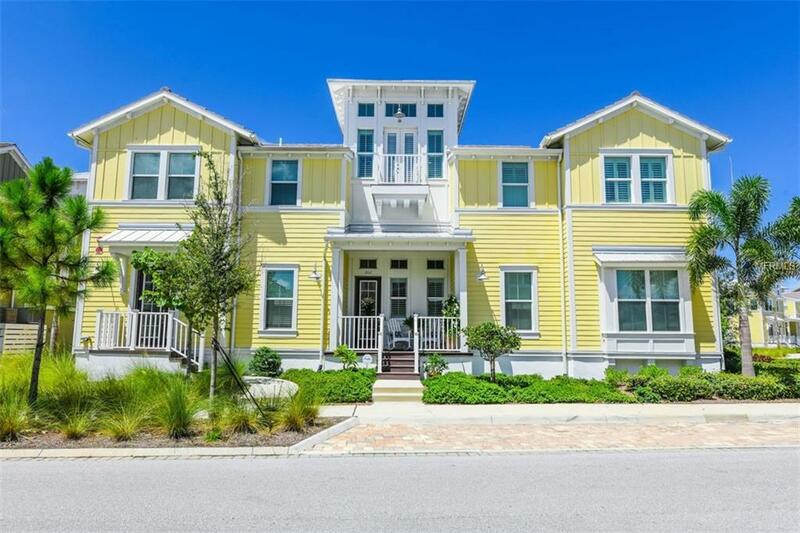 This three bedroom and three bath home sits directly on the Intracoastal with a third level Cupola that includes an outdoor deck to enjoy the ocean breezes and outstanding sunsets. 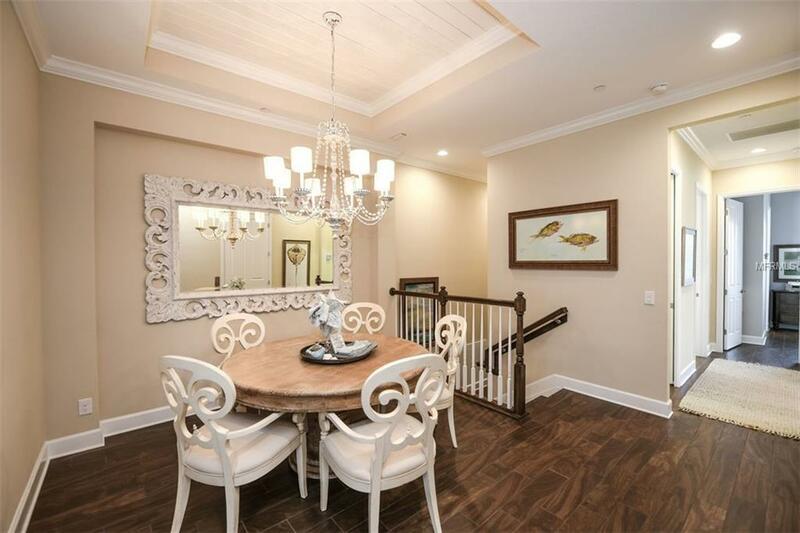 Enjoy the exceptional water views from the sunroom, kitchen and even the master bedroom. 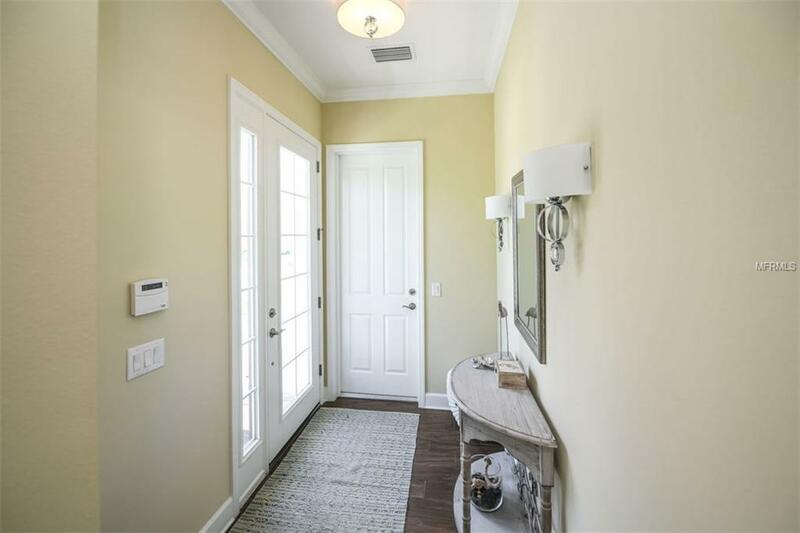 This is a must see home that you can move right in and enjoy the lifestyle of Harbour Isle. This award winning gated community includes a 4.2M Beach club, 4200 sq ft fitness center, sky bar, outdoor bar and a resort size heated pool and spa. Also Mattison's restaurant is on site offering food, beverage and even Sunday Brunch! A new marina called One Particular Harbour is under construction right outside the gates with wet and dry slips, ship store, wide open with no bridges for great access to the Gulf of Mexico and will include "Jimmy Buffets" Margaritaville themed restaurants and entertainment. The marina is expected to be open spring 2018 and residents can reserve a slip now. Harbour Isle is only two miles from the sugary beaches of Anna Maria island and near all the shops and restaurants of the island. This is a special place to live and enjoy the beautiful waterfront lifestyle. Bring your boat today and be a part of this great community!